Yorkdale Dufferin Mazda is one of the Top Mazda Dealerships in Toronto. 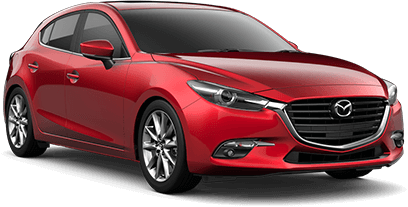 We have an amazing and wide range of New and Pre-Owned Mazda Vehicles in our showroom. No matter what's your price range, come to us and we'll suggest you the best option available within your budget. If you've ever wondered "Is there a Mazda Dealership near me? ", no need to worry. We're the Mazda dealership you're looking for! Very pleased with my experience at Yorkdale-Dufferin Mazda. Highly professional staff, friendly and not pushy. Anna helped me at great length, she showed tremendous patience and helped me find the right vehicle to best suit my needs. 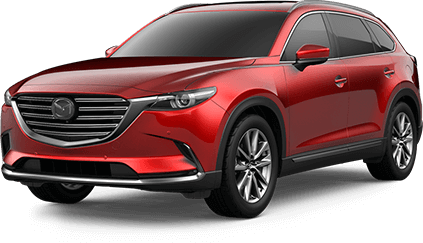 If you are considering a vehicle from the Mazda family, go and spend some time at this dealership. Thanks Anna! Lovely and kind staff. Received a warm welcome. They were able to provide answers to my questions and help in selecting a good choice of vehicle based on my requirements. Anna was very helpful and professional in her dealings. I would highly recommend.